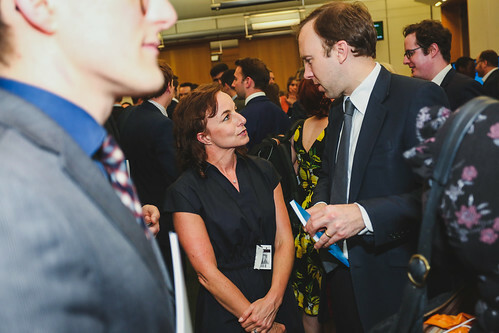 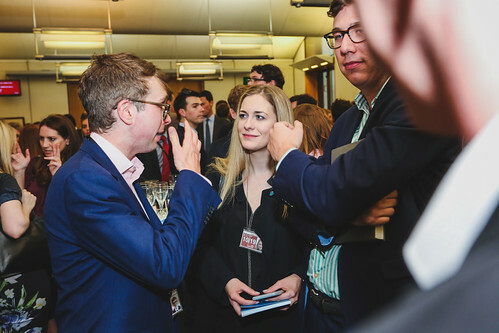 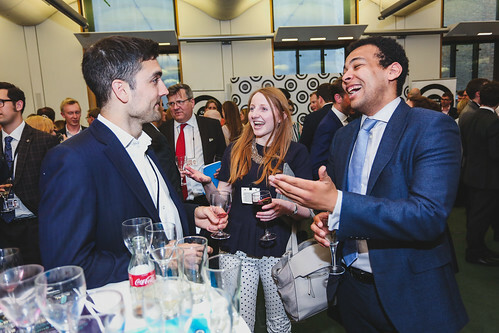 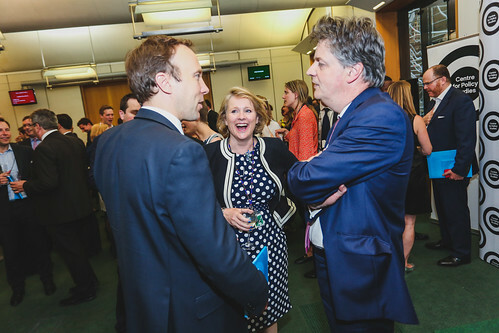 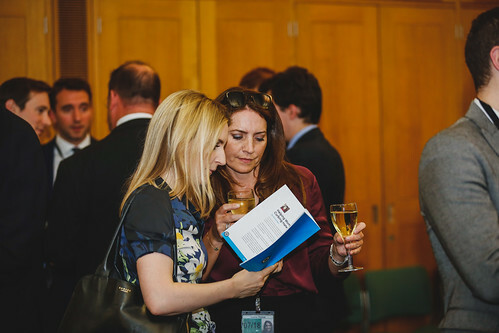 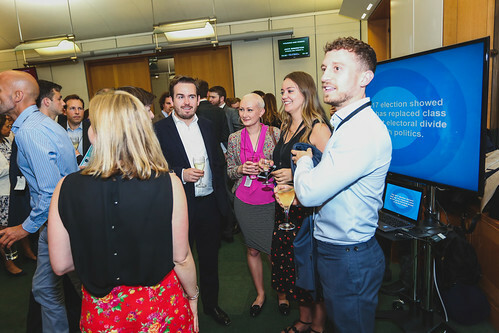 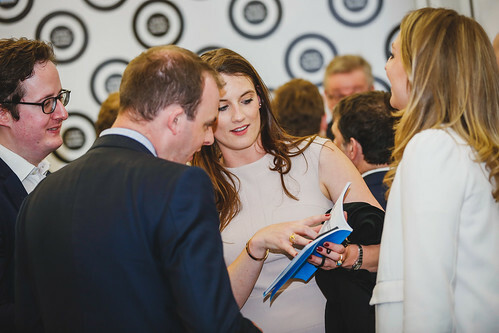 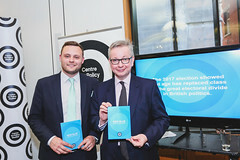 The Centre for Policy Studies published a landmark collection of policy essays, ‘New Blue: Ideas for a New Generation’, from rising stars of the 2015 & 2017 intakes of Tory MPs and other fresh voices. 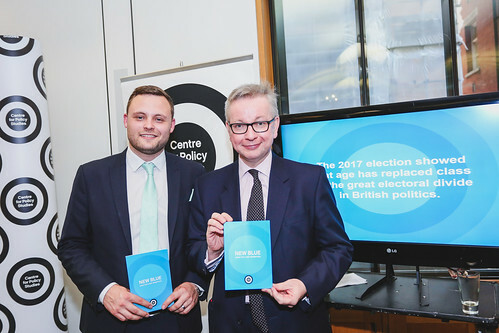 ‘New Blue’ contains practical policy suggestions intended to speak to young voters’ concerns. The topics range from planning to pensions, student mental health to regional investment, automation and the future of work to green technology. 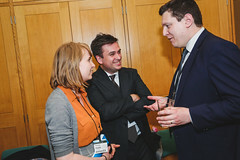 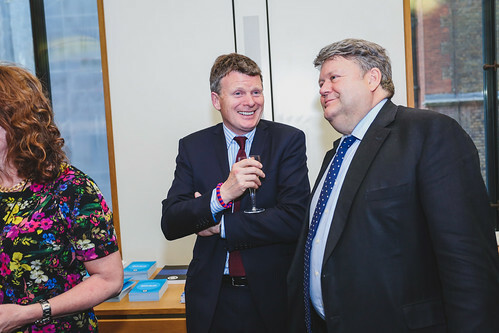 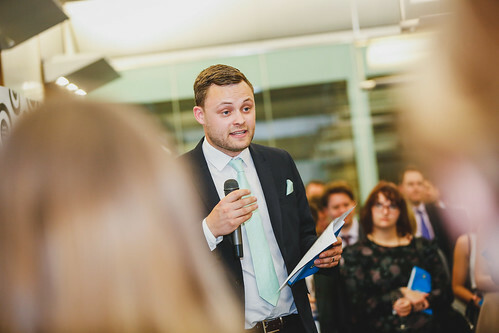 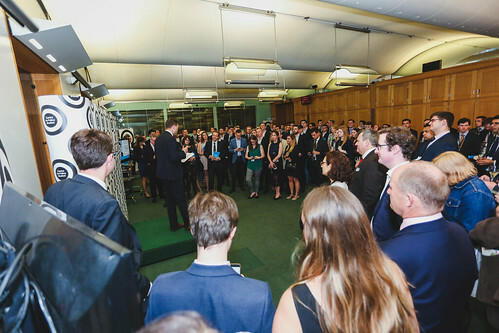 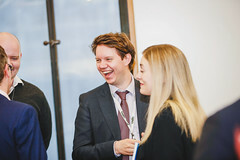 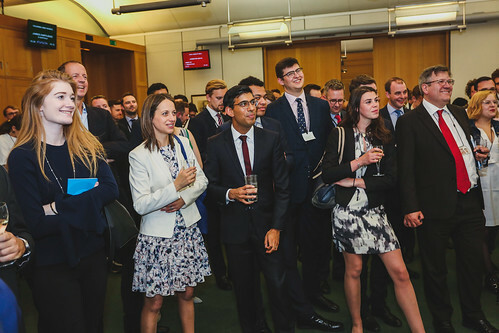 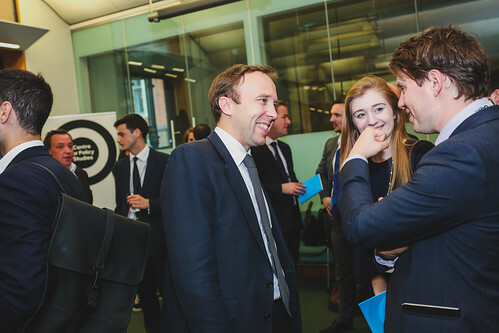 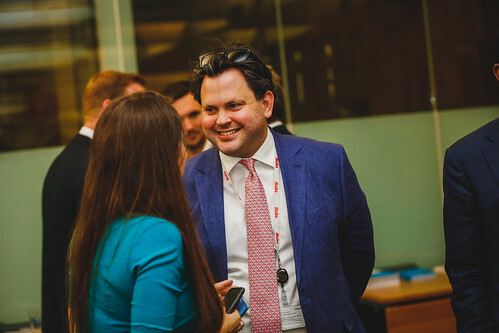 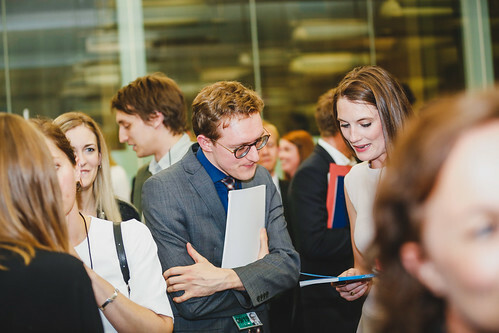 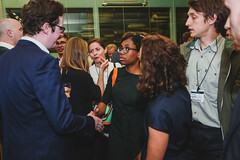 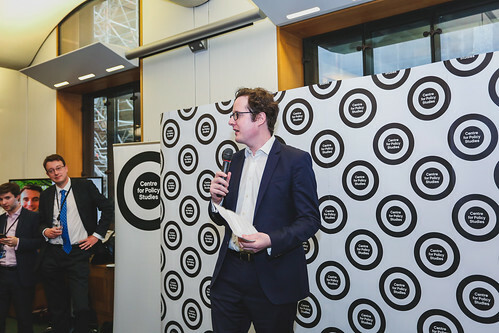 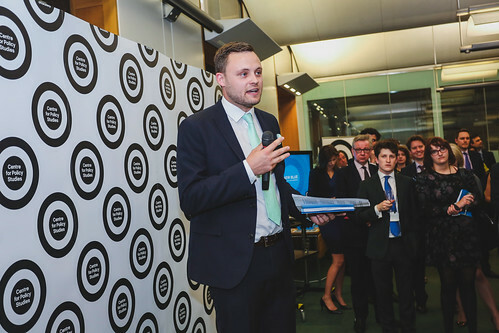 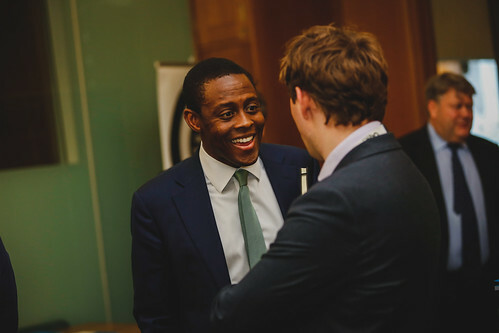 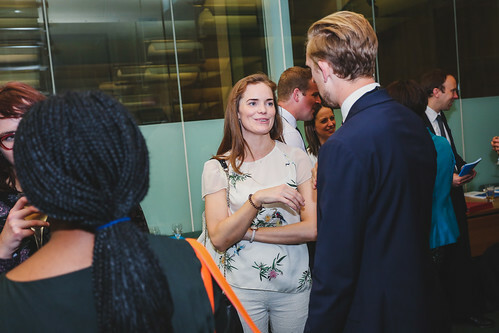 The collection is part of the Centre for Policy Studies’ New Generation programme, and was produced in collaboration with Ben Bradley MP, the Conservative Party’s Vice Chair for Youth, who writes the introduction. 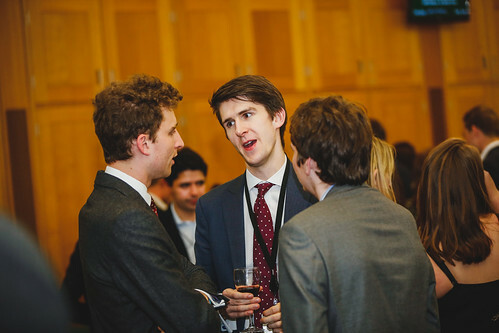 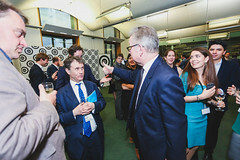 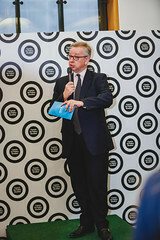 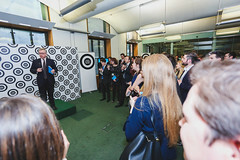 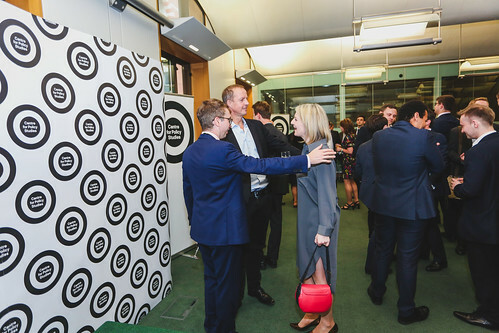 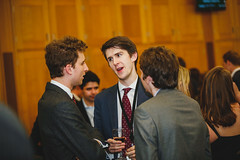 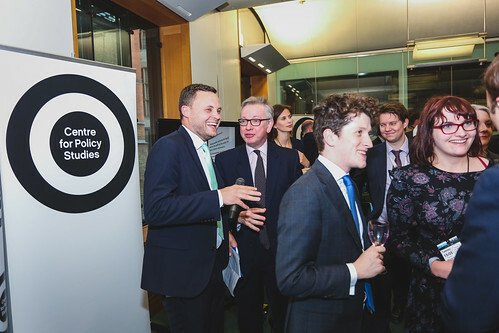 At the launch of the event Michael Gove cautioned Conservatives that young voters regard capitalism as "an economic system that seems to make the rich richer, and the poor poorer" and it was up to the Conservative Party to re-make the arguments for the 21st century, as Margaret Thatcher did in the 1980s.